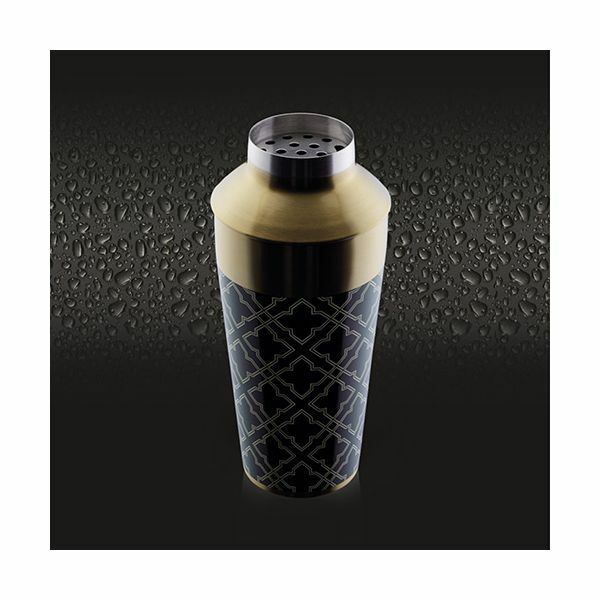 Perfect for blending cocktails this Art Deco style cocktail shaker is finished off with a stunning brass finish against a matt black pattern. 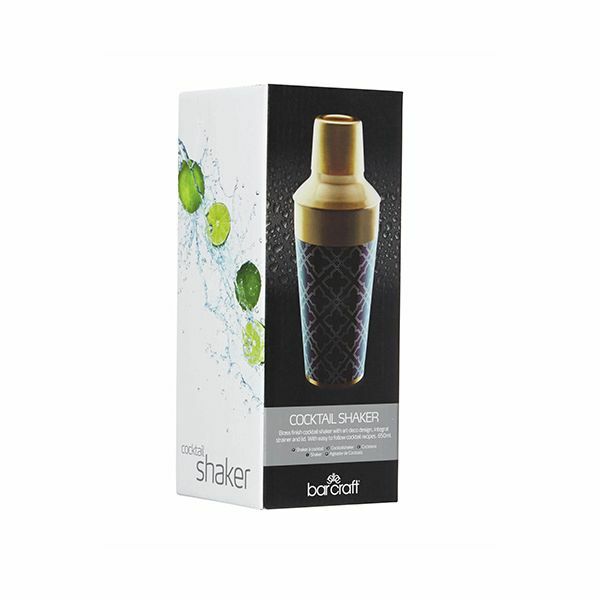 A great way of serving cocktails at your party or entertaining guests with your cocktail shaking skills. 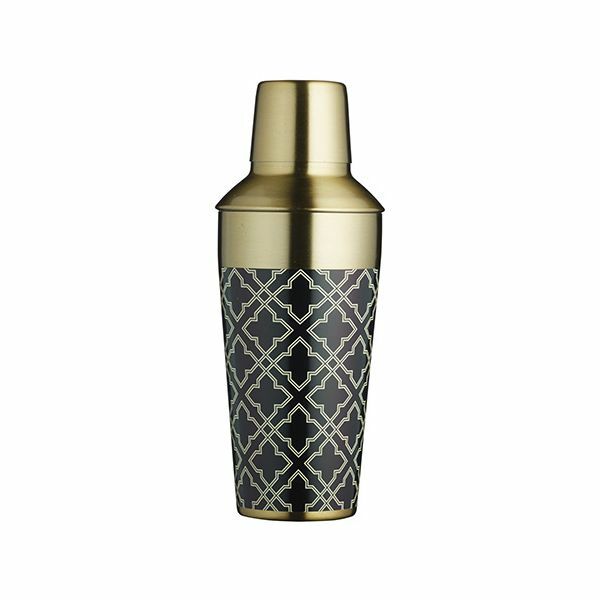 This metallic shaker is a great piece to accompany your glassware or to give as a gift to the cocktail lover.